With 10,000 people turning 65 every day, it's more important than ever that we meet the rising demand for high-quality senior care in the United States. 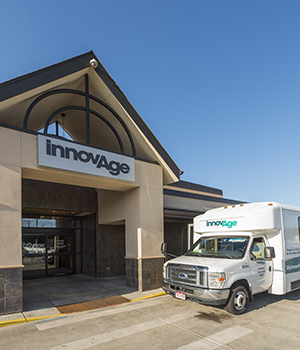 At InnovAge, we’ve seen first-hand how the Program of All-inclusive Care for the Elderly (PACE) can be part of the solution, and we are committed to spreading awareness of this vital program throughout our community. 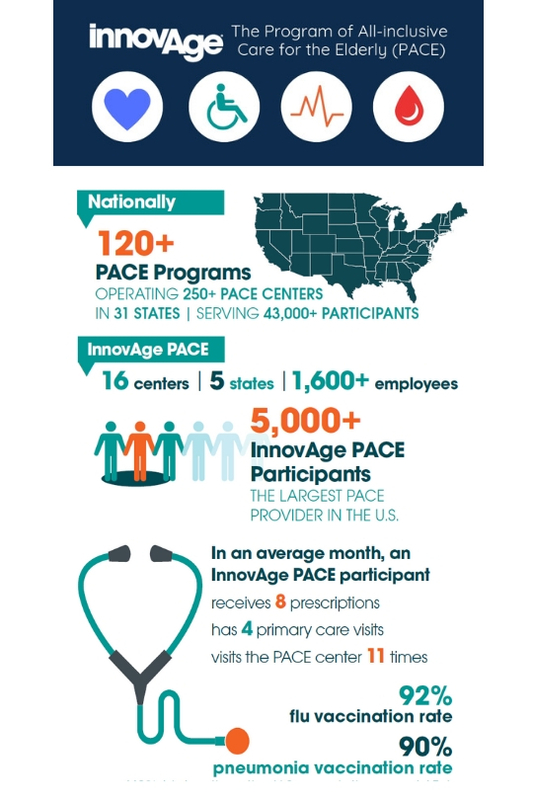 Check out this infographic for some helpful statistics about InnovAge PACE. 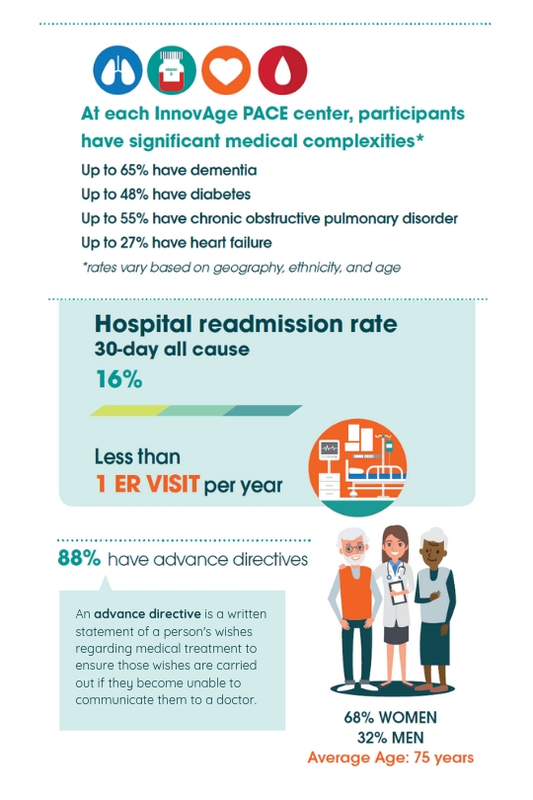 Explore frequently asked questions about the Program of All-inclusive Care for the Elderly (PACE). 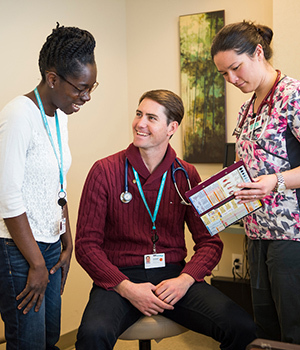 If you think PACE may be a fit for you or someone you know, complete this self-assessment and have a senior care expert contact you directly to learn more.